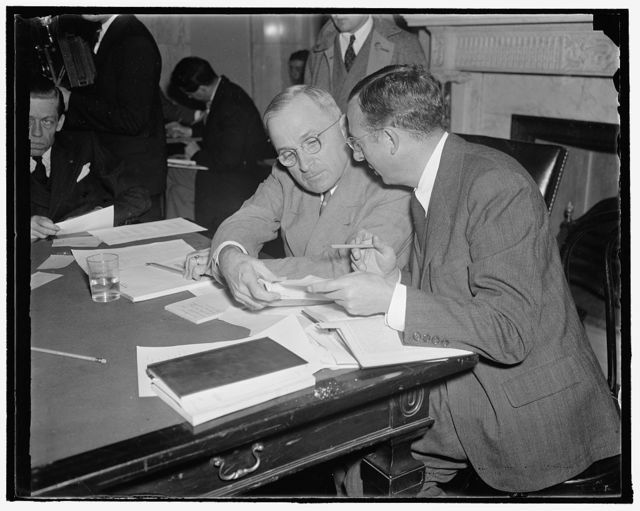 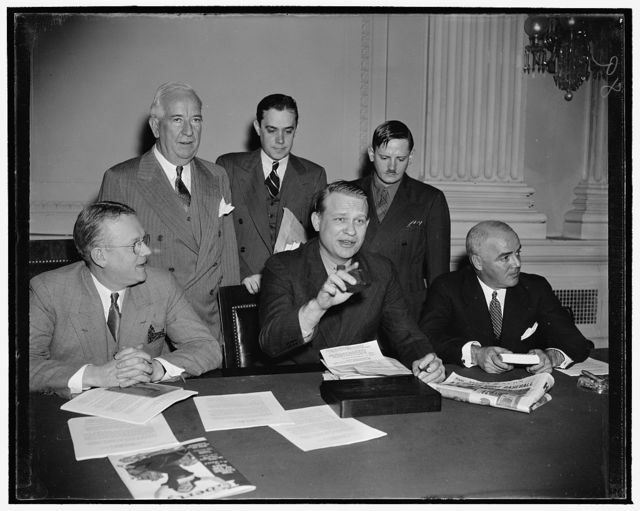 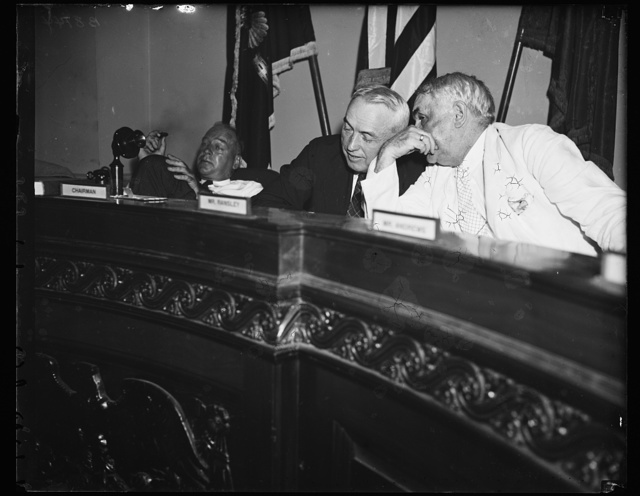 [Whittaker Chambers, bust portrait, facing right] / World Telegram & Sun photo by Fred Palumbo. 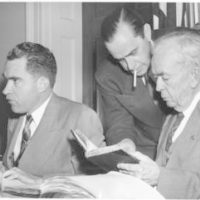 [Lionel Stander, with cigarette hanging from his lips, testifying before the House Un-American Activities Committee; attorney Leonard Boudin is sitting next to him] / World-Telegram photo by Walter Albertin. 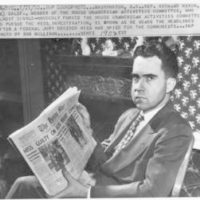 Richard Nixon, member of the House Un-American Activities Committee, sits holding a newspaper with a headline reading: "Hiss Guilty on Both Perjury Counts."